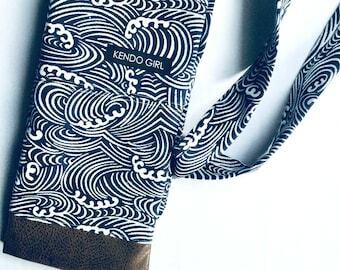 This is my third purchase of a shinai bag from Kendo Girl. 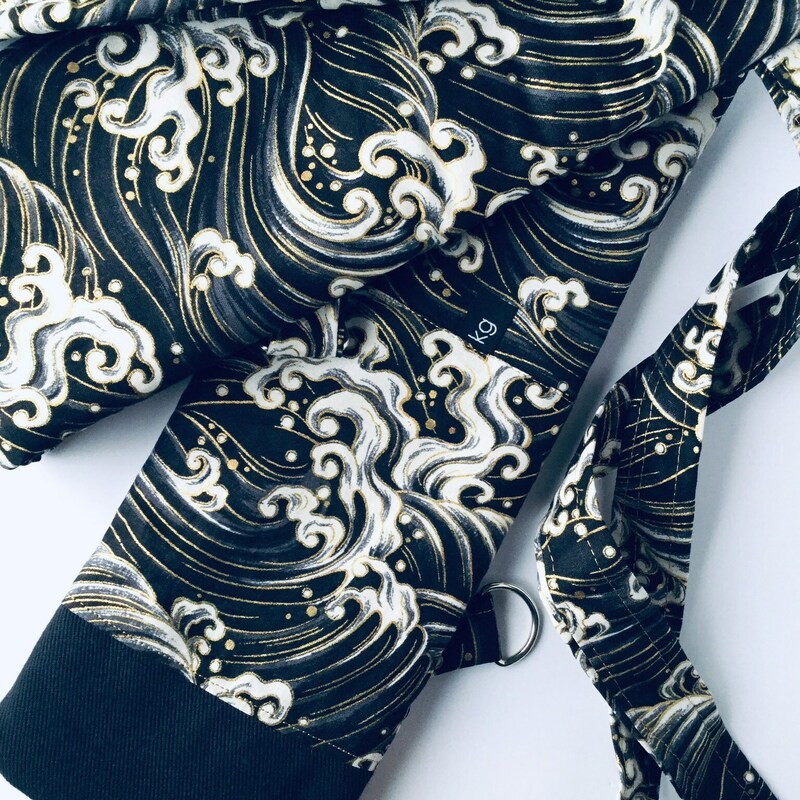 Each time I shop here, I find the perfect bag... this one was for a gift for a kohei. She loved it! There is something of beauty and quality here for every kendoka. This is my go-to spot for gifts with that perfect personal touch.